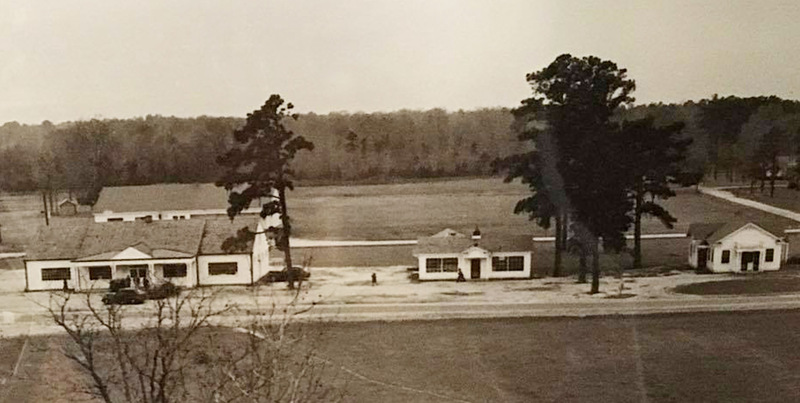 Henry Ford implemented the construction of the Bakery building in 1941 to provide fresh baked goods for the employees of his Richmond Hill Plantation. The Bakery was operated in tandem with the adjacent Commissary and Post Office buildings, thus providing convenient shopping access for Ford employees and other area residents. 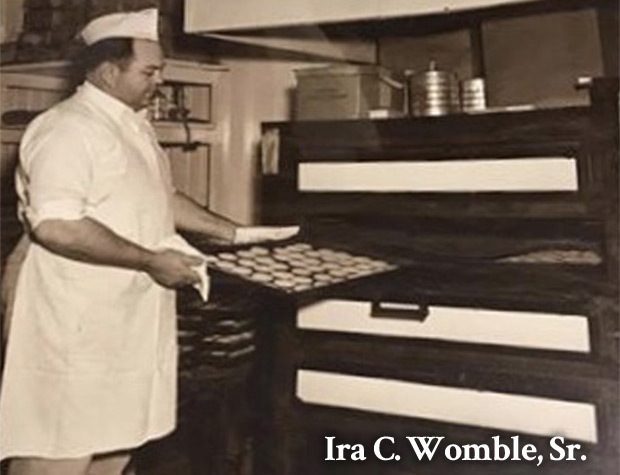 Ira C. Womble, Sr. managed the Bakery during the Ford era at Richmond Hill. A unique aspect of the Bakery operation was that soybean flour was provided for experimental purposes by well-known agriculturist and Ford friend George Washington Carver of Tuskegee Institute. 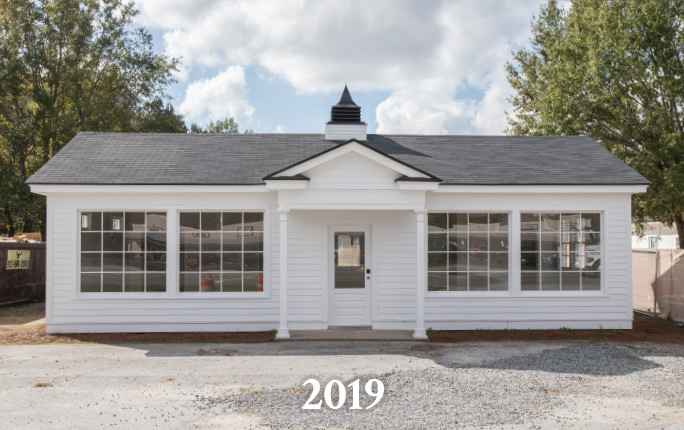 The building was restored by the Richmond Hill Convention & Visitors Bureau and now serves as their office and welcome center. Visitors can drop by to see original photos of the building, examine artifacts, and gain insider information on where to eat, play and stay in Richmond Hill. 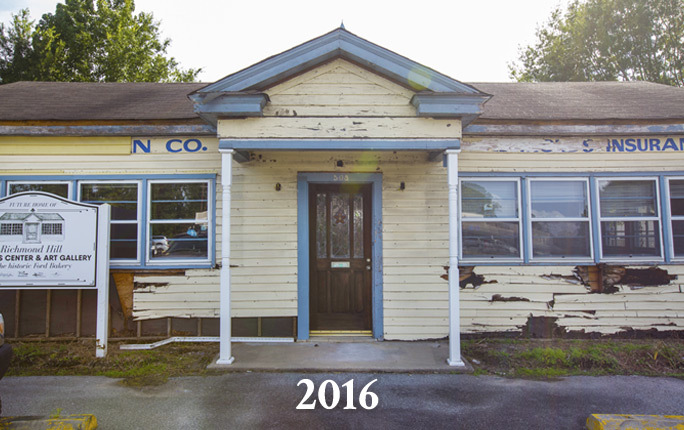 10750 Ford Avenue (912) 756-2676.